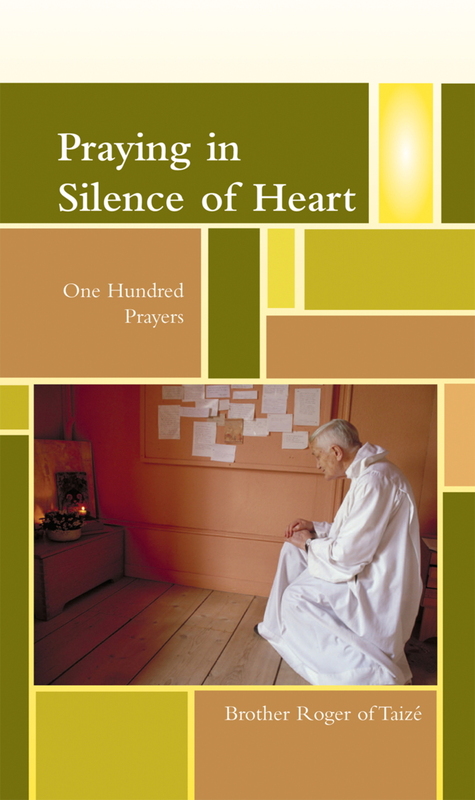 A deep desire for justice in our world is one of the common themes shared by all people of faith and goodwill. 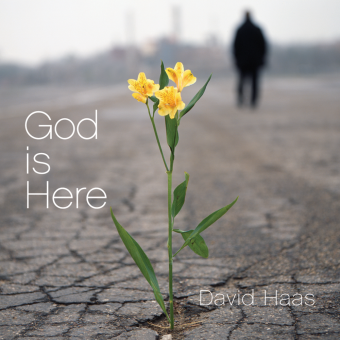 We, the faith-filled, exhort a desire to be heard, understood, and protected by God. We look forward to a day when our world will know a harvest of peace. 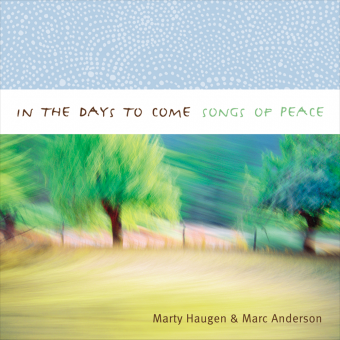 In the Days to Come, a new recording by Marty Haugen and Marc Anderson, includes Christian, Jewish, Islamic, and Buddhist texts coupled with music from North America, Central America, Africa, Asia, and the Middle East. 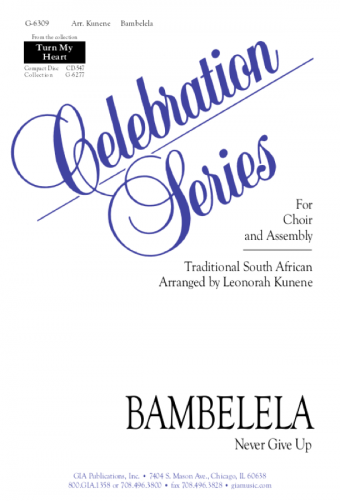 It is an interfaith project centered on peacemaking. 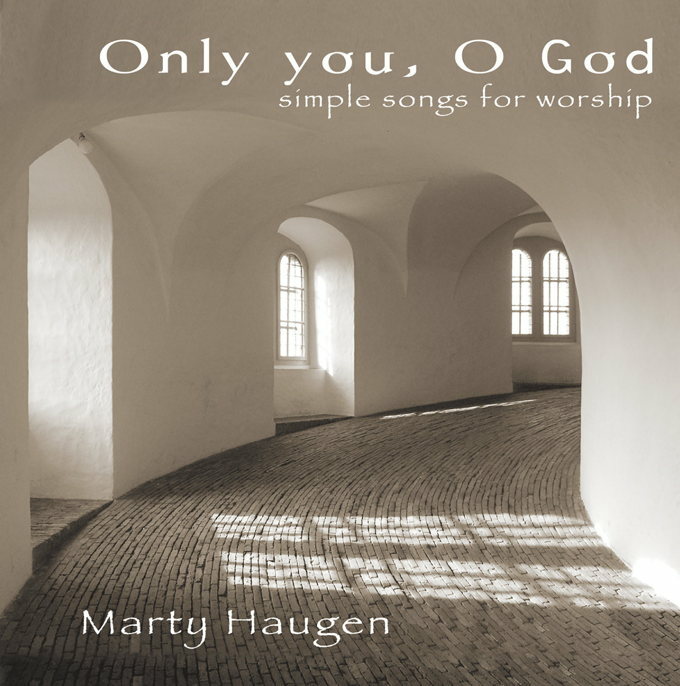 The title song profoundly and eloquently expresses the desire for peace at the heart of Haugen's message—"On the day when we beat our swords to plowshares, on the day when we throw the spear no more, on the day when all nations will cast their weapons down, on the day when we turn away from war."